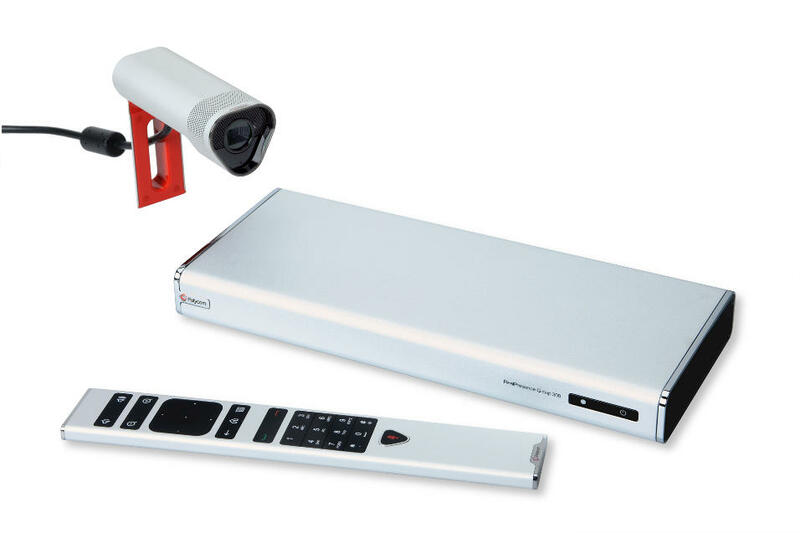 Group 300 monkey point videoconferencing system , allows encoding in high definition. Prepared for small meeting rooms , with a compact and elegant design also features the new protocol video coding svc. Enables sending content through the content ip plus people. Requires minimal maintenance contract for a period of one year.